June 19th is Father’s Day! 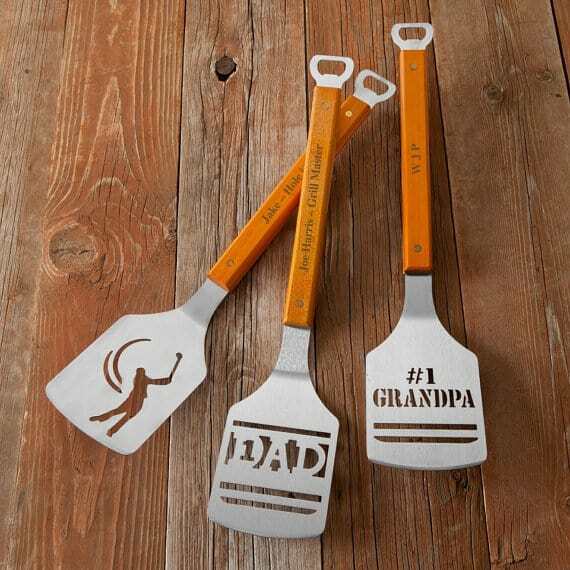 Have you figured out what to guy that special father in your life, yet? Don’t worry! I’ve got you covered with my 2016 Father’s Day Gift Guide. Dad will not be disappointed with any of these gifts! In fact, he will wish Father’s Day came around more than once a year!! These might be the coolest watches ever. So cool that when JORD offered to send me a complimentary watch to include in this gift guide, I wanted to keep it for myself. I did give it to my husband in the end – because I needed him to model it for me – and needless to say, there’s no way on earth he’s giving it back to me. He’s had so many compliments on it and he loves how casual and unique it looks. Want to win $75 towards your own JORD Wood Watch? Enter my JORD giveaway here. The best part? Every “loser” wins a $20 gift card towards a watch of their choice! The contest will end 6/8 at 11:59pm. The winner will be randomly selected and emailed. The $75 winner’s coupon code will expire 7/8 and the “losers” $20 coupon code will expire 9/30. Whether your father, husband, or son is a pro or newbie DIYer, the WORX Switchdriver will be their new favorite tool. The WORX Switchdriver cordless drill & driver was provided to me for the purpose of this post and my husband already loves it! It has a rotating dual chuck which means so you can hold multiple bit pairings and get your work done twice as fast, with half the hassle. No more fumbling around for loose bits! These personalized leather iPhone cases not only protect his precious phone but have space for cards and money, too. Definitely a great gift for the man who doesn’t want to carry a huge wallet around – or maybe a way to help clear out a huge wallet! 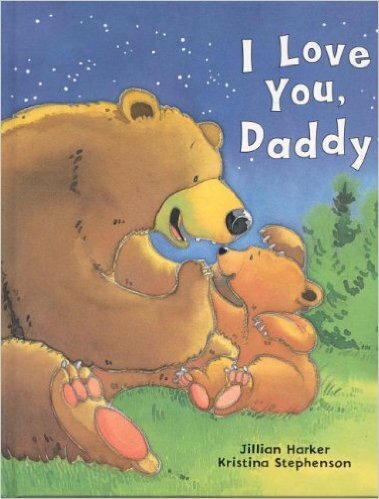 I’ve already purchased this book as a gift from my son to his daddy. It’s a cute gift and nice for Daddy’s to have a special book to read to their little ones. 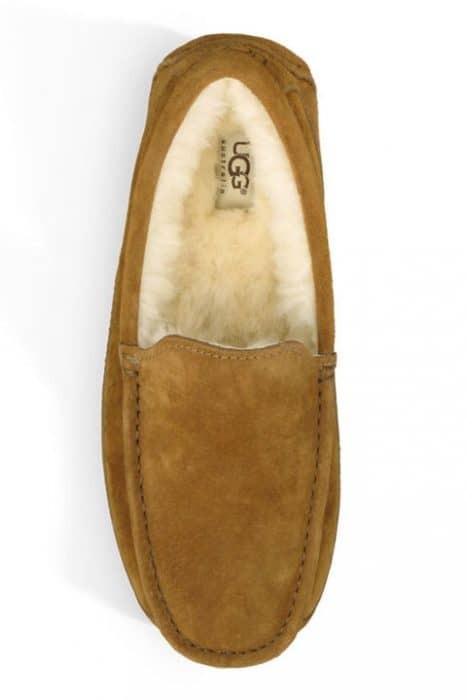 The deserving father in your life deserves to put his tired feet into a soft and amazingly cozy pair of UGG slippers. Because Dad’s love beer. That’s probably enough of a reason, right? If your father, son or husband loves beer any bit as much as my husband does (don’t tell him I said that!) then this gift will probably be the best thing he’s ever seen. I hope I’ve helped to give you some ideas for this upcoming Father’s Day! 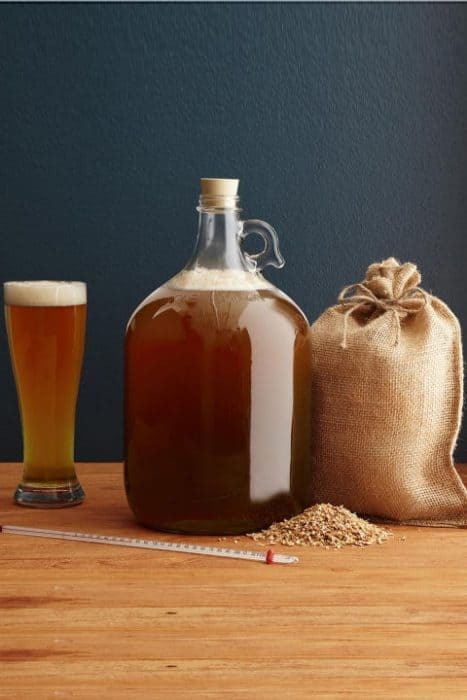 Stay tuned for some DIY Father’s Day gifts coming up on Wednesday. Those are nice… Are they by any chance available in India?